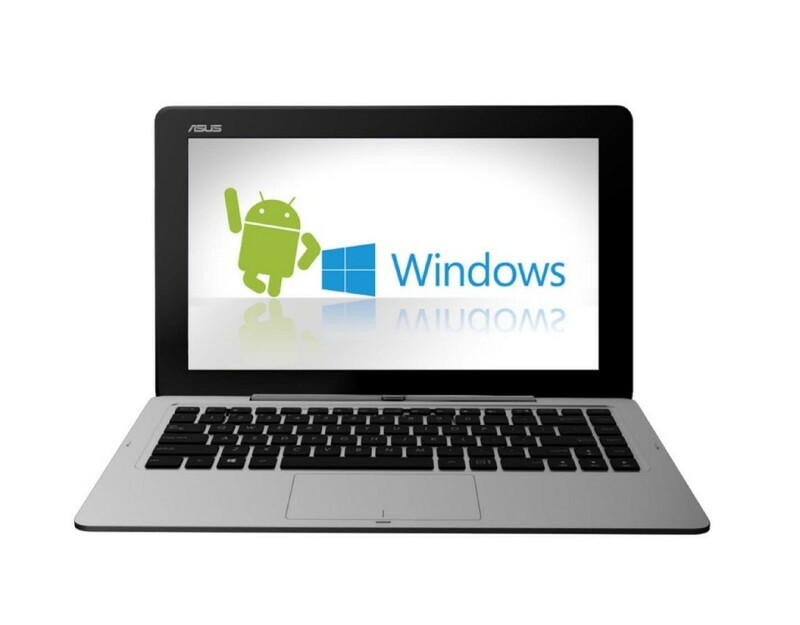 [box_dark]ASUS Transformer Book Duet[/box_dark] The ASUS Transformer Book Duet is the first quad-core laptop/tablet hybrid that is capable of running both Android 4.2.2 and Windows 8.1 operating systems. 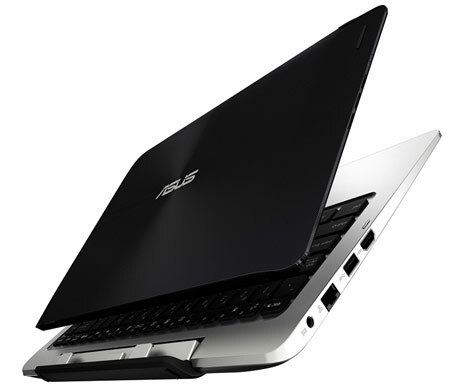 Along with switching between OS options in both tablet and laptop modes, this ASUS features a 13.3-inch 1920×1080 IPS display and up to an i7 processor. It also ample storage space with up to 128GB in tablet mode and an additional 1TB in the laptop dock. The entire unit together weighs just over 4 pounds and is a little over 1 inch thick. 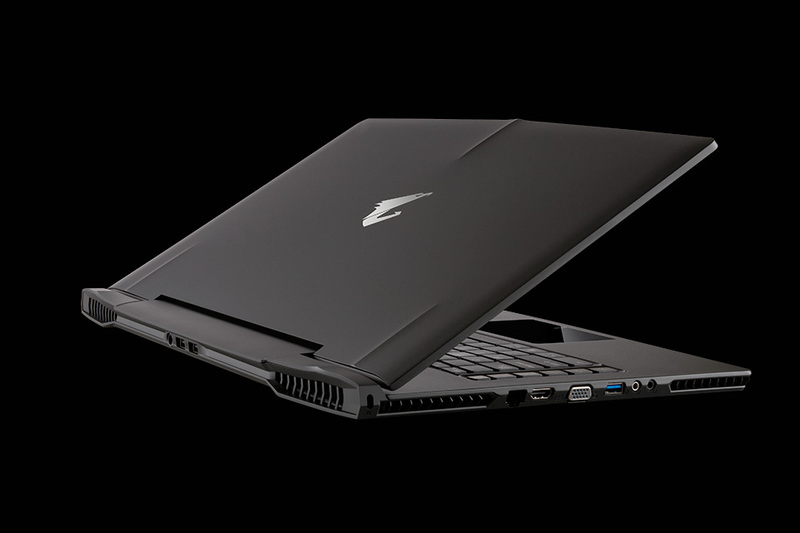 With PC gaming quickly making a comeback, more companies are packing high end gaming power into smaller laptop packages. A prime example of this is the Auros X7. 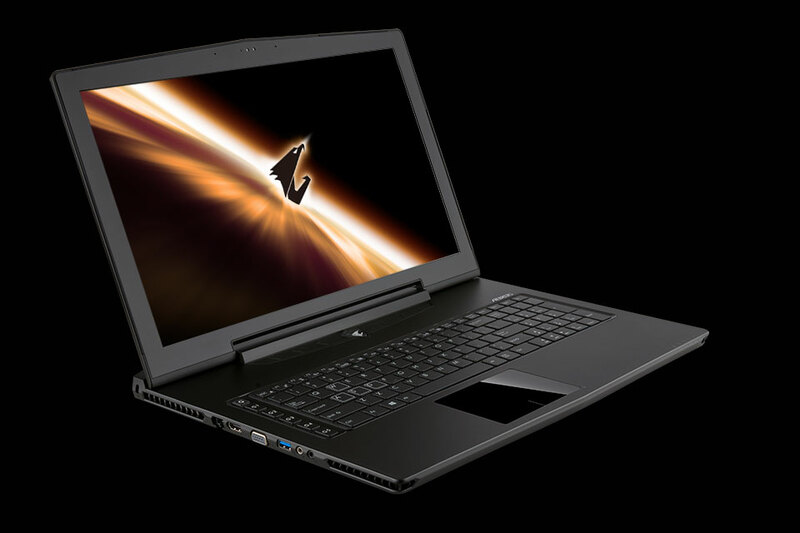 This laptop is surprisingly light for how much it packs in at 6.39 pounds, while still featuring a 17.3-inch full HD screen. This machine includes all the necessary upgrades for responsive gaming including an Intel Core i7 4700HQ processor, a dual Nvidia GeForce GTX 765Ms graphic processing unit and space for up to 32 GB of RAM. This is all paired with up to 2 Terabytes of SSD storage.